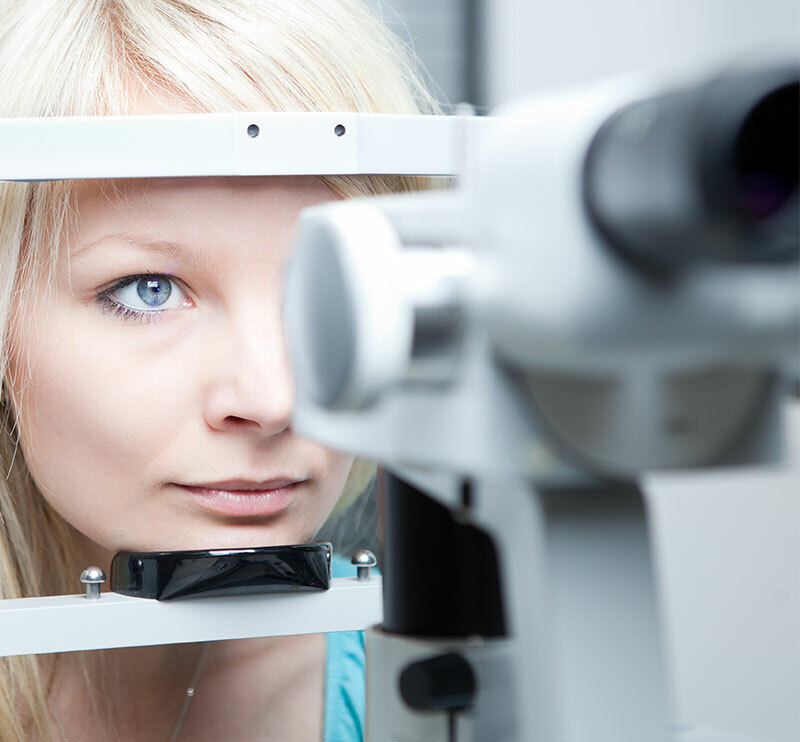 We offer private ophthalmology (eye) consultations and surgery in Glasgow. From your very first visit, you can be assured of a personal and tailored solution to your eye problem from an experienced and skilled Consultant. 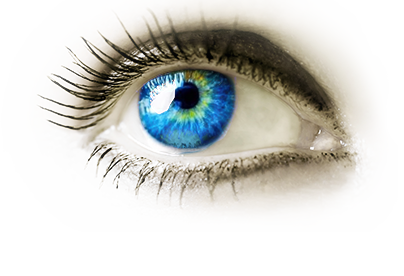 Our aim is to ensure that you leave the clinic with a complete understanding of your eye problem and an explanation of all the treatment options available. From your first consultation you will always be able to contact your Eye Consultant Glasgow, whether you need to be seen, are anxious and need reassurance, or just need to ask a quick question.